Government-funded incubator iDEA Nigeria and Africa Internet Group (AIG), which owns companies like Jumia and Easy Taxi, will hold a fireside chat on Friday, October 23, aimed at connecting stakeholders in the Nigerian tech ecosystem for knowledge sharing, business showcases, product feedback and co-creation. The event will be attended by managing directors of six AIG companies – Carmudi, Jovago, Lamudi, Easy Taxi, hellofood and Kaymu – with iDEA and AIG saying engagements like this are key avenues for growing the technology ecosystem. According to AIG managing directors, interacting with other startups and entrepreneurs is a great opportunity to learn more about the ecosystem, identify potential collaborations, and discuss shared challenges and smart approaches. Attendance into this event is by invitation only. If you would like to receive an invitation please request one here. The Information Technology Developers Entrepreneurship Accelerator (iDEA) was launched in April 2013 in order to assist Nigerian entrepreneurs and accelerate the development of the tech industry in Nigeria. Disrupt Africa reported last month iDEA announced the four startups that will make up its second cohort, taking equity stakes in return for support and investment. The four startups are mobile airtime recharge app Jara Mobile, custom packaging ordering platform Pali, social media analytics startup Playspread, and estate management tool Residents Administration Management Portal (RAMP). iDEA is under new management this time around, however, with Disrupt Africa reporting in July Olufunbi Falayi, co-founder of the Lagos-based Passion Incubator, had moved to the government-funded accelerator, taking six startups with him. 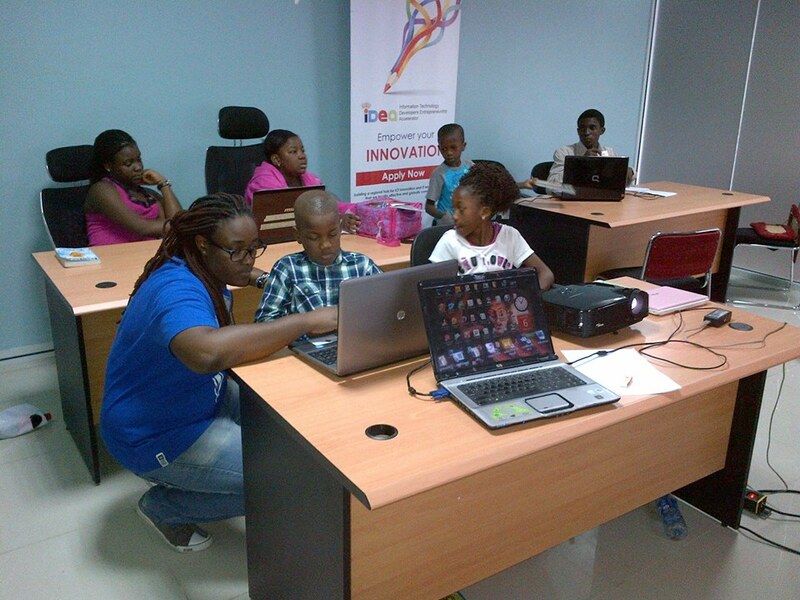 Falayi helped to launch Passion Incubator last year, but has now moved across to iDEA Nigeria.